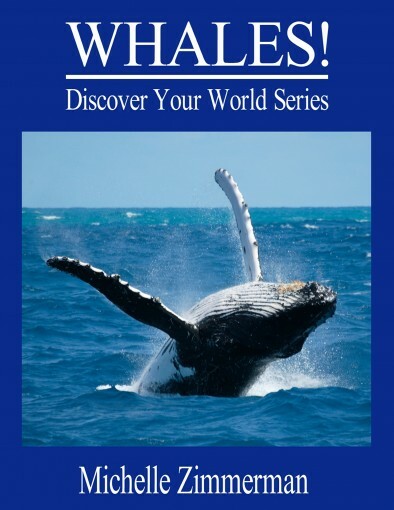 Best-selling children’s author Michelle Zimmerman presents WHALES!, a Discover Your World book.Captivating pictures, fun facts, and informative text teach young readers about these fun and fascinating giants of the ocean. Did you know that whales don’t sleep? Did you know that whales are the biggest creatures that have ever lived? Did you know that some whales eat up to 4 tons of food a day? Discover the fascinating world and incredible abilities of these amazing creatures! Bright, colorful photographs and large, bold text will keep your child engaged and entertained. Captions specific to the photograph, along with the text, help educate readers of all ages. 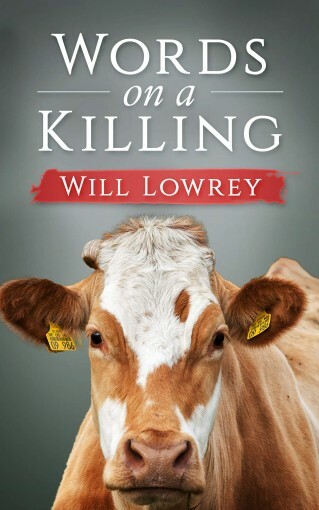 Children and adults will love this book! At Walden Pond, Henry David Thoreau reflected on simpler living in the natural world. By removing himself from the distractions of materialism, Thoreau hoped to not only improve his spiritual life but also gain a better understanding of society through solitary introspection.In Walden, Thoreau condenses his two-year, two-month, two-day stay into a single year, using the four seasons to symbolize human development—a cycle of life shared by both nature and man. 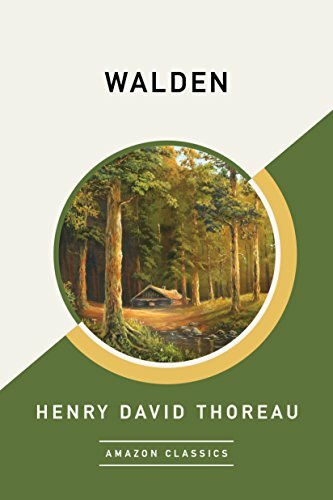 A celebration of personal renewal through self-reliance, independence, and simplicity, composed for all of us living in “quiet desperation,” Walden is eternal.Revised edition: Previously published as Walden, this edition of Walden (AmazonClassics Edition) includes editorial revisions. Here is what others are saying about this fun manatee book designed for kids 7 and up! It is all about exploration and learning in a fun way. Your children will love the full color photographs that spring to life on every model of the Kindle. Children will consider themselves experts on manatees when they finish reading this fun filled manatee book for kids. 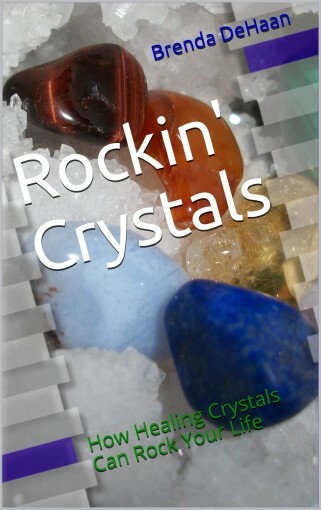 NOTE: Kindle Fire users can double tap the high definition images and zoom in to get a closer look! Are There Different Types of Manatee? Each species of manatee also features a full color world map that shows children where these creatures are located. Not only is this book filled with manatee facts, but there are also stories of real life manatee encounters by the author himself. This book has been designed with younger children in mind, but older kids will love the great pictures and fact filled information too. 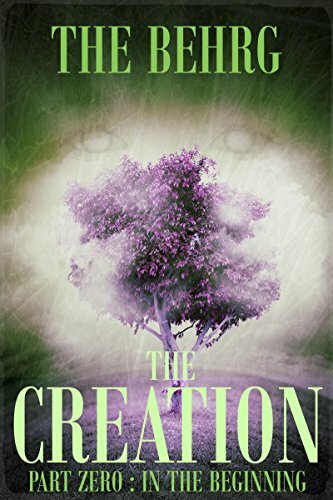 Parents will need to help their children read some of this book. Parents and children, prepare to be amazed by some truly incredible manatees that can only be found by exploring our incredible world! What are you waiting for? 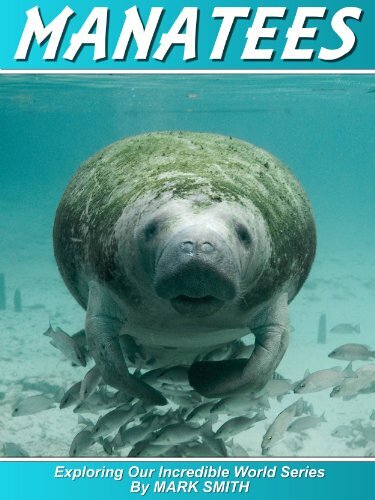 Start exploring this manatee fact book today. DISCOVER YOUR BODIES FULL POTENTIAL WITH NATURE’S MOST POWERFUL SUPERFOOD! From #1 BESTSELLING AUTHOR Joy Louis! 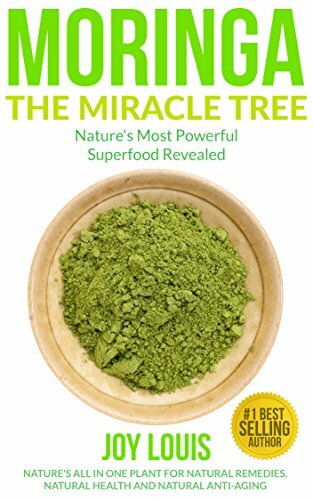 Here Is A Sneak Peak of the Most Powerful Superfood Revealed Moringa the Miracle Tree..
Moringa Oleifera as the Most Powerful Detox Diet: How and Why You Lose Weight Effortlessly After Starting a daily Moringa ProtocolThe Complete Nutritional Value Of Moringa – You’ll Understand Why It’s Called The World’s Most Powerful SuperfoodHow Moringa Oleifera, “The Miracle Tree” can Prevent and Heal Diseases In Your body With It’s Incredible Natural Healing PropertiesLearn The Best Ways To Ingest Moringa and Which Parts of the Tree NOT To Use Discover All the Different Uses of Moringa – Natural Beauty Secrets, Reduce ScarringAnti Aging Miracle – Learn How You Can Turn Back The Biological Clock With Moringa: LOOK and feel 10+ Years YoungerNot All Moringa is Created Equal: Discover the Importance of Choosing the Right Moringa Supplier, And How You Could Jeopardize Your Health If You Don’t Choose CarefullyMuch, much more!Identify How Moringa is Being Utilized in Various Areas Where Extreme Poverty and Malnourishment is an Every Day BattleMoringa DIY Beauty Remedy RecipesMuch, much more! Buy Now to Learn about the Worlds Most Powerful Super Food Revealed! Use These Delicious Recipes To Eliminate Fat And make You Feel Healthier Today! Recent statistics indicate that obesity is at an all time high while the risk of suffering from some diseases and health conditions like hypertension, diabetes and high blood pressure has increased. This is mainly due to our current lifestyle: unhealthy eating, pollution, stress, and lack of exercise. While we may not do much about pollution and we cannot avoid stress but manage it, we can do something about our unhealthy eating habits. If you are looking to live a healthy life by eating healthy then paleo is what you need. 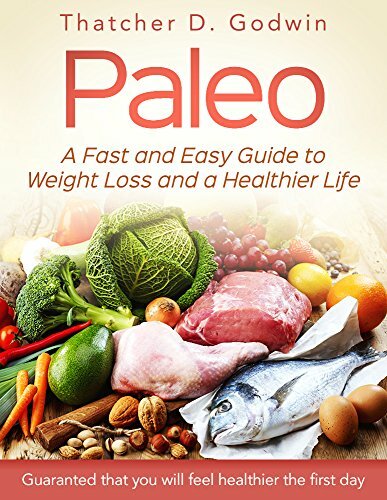 This book will look closely at what the paleo diet is, its benefits as well as what it entails. You will also have access to over 20 recipes to get you started on the paleo lifestyle. What Is The Paleo Diet What Are The BenefitsWhat To Eat And What To AvoidA Variety Of Paleo RecipesMuch, Much More! 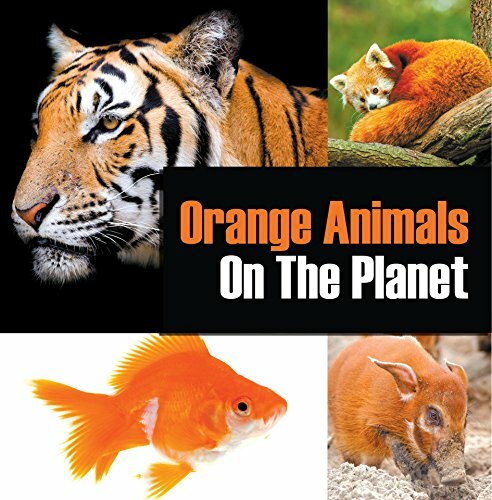 How many orange animals do you know? I bet not too many! Open the pages of this book to increase your knowledge on these brightly-colored animals. Picture books are excellent study tools that improve your photo memory, focus and love for learning too. DonÕt forget to grab your copy today!